Join us as we open our kitchen for our very special Sunday Brunch and Learns! 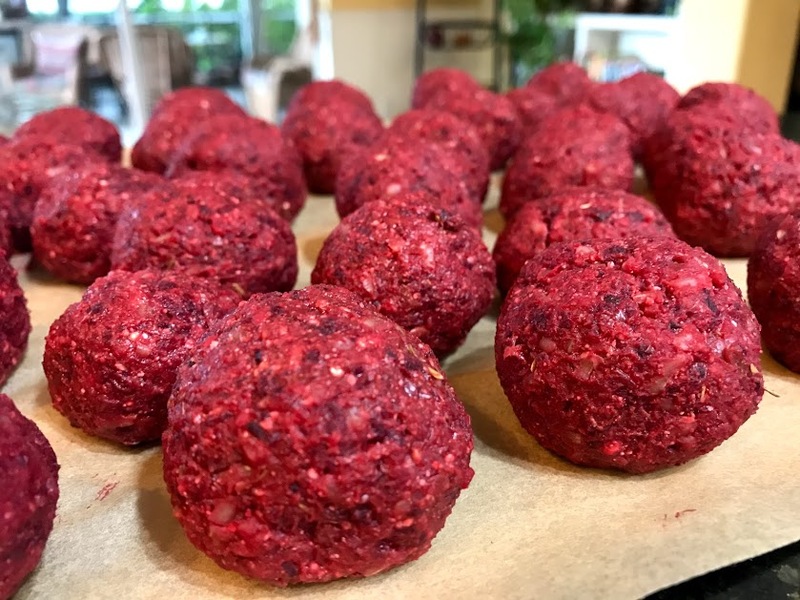 Each month we feature a brand new selection of some of our favorite healthy treats without the guilt: 100% whole foods, plant-based and delicious. 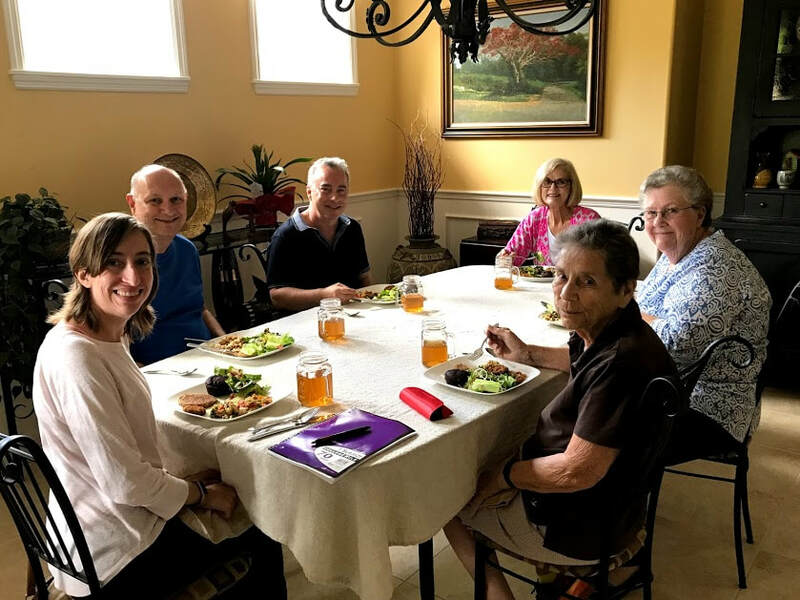 You’ll enjoy good food, good company and learn something, too! After our meal, we will share an informal discussion on the health topic of the month. Building community is an essential part of these events, where we create a safe and open space where you can share your journey with others who are striving to make positive changes in their lifestyles. Bring your questions, we love to talk about whole foods plant-based life! 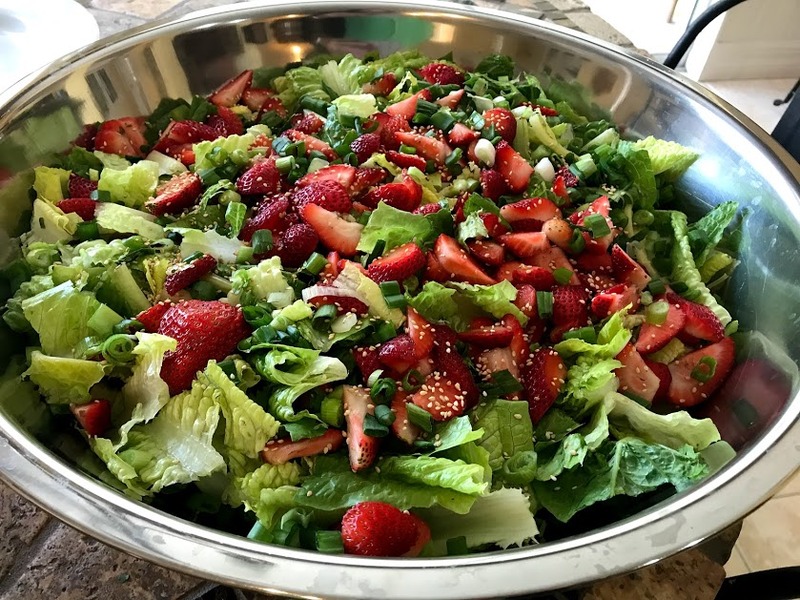 Our Brunch and Learns are more than just great for you--they are also the perfect moment to bring along someone you’ve been trying to convince to make some positive changes in their diet. After all, a (heart-healthy) pancake paints a thousand words! We look forward to seeing you there! 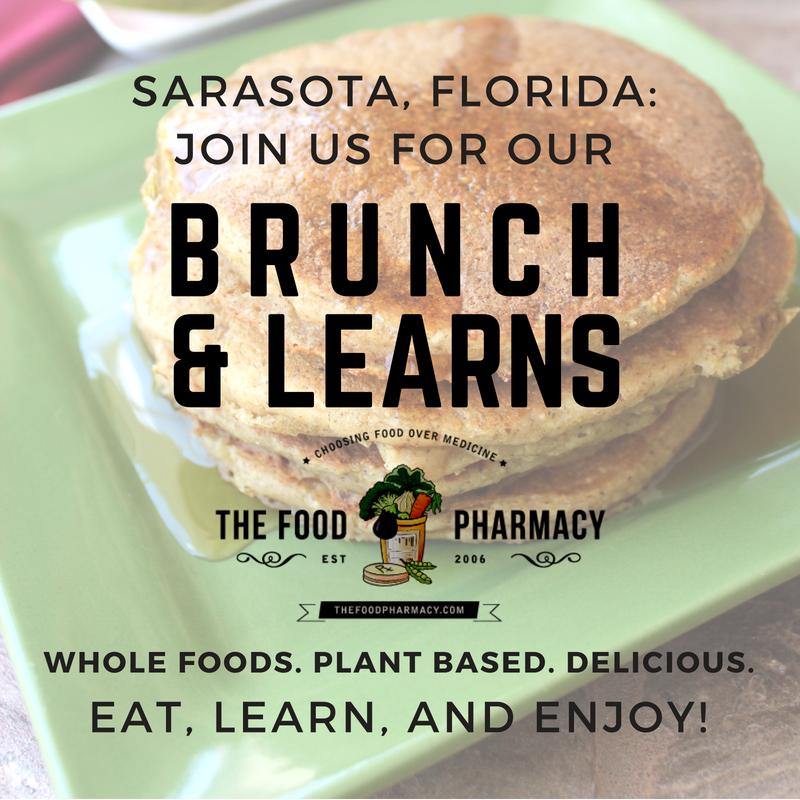 Note: While our Brunch and Learns are a delicious and educational experience, please be aware that this is not a cooking class. 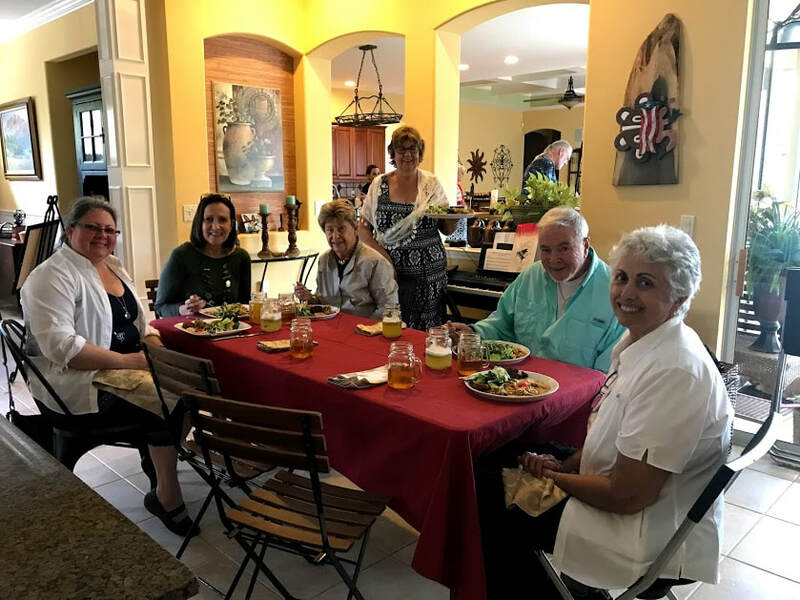 For information about our cooking classes, go here. "VERY TASTY, AND VERY EDUCATIONAL. I'M VERY HAPPY WITH THE BRUNCH." David and Mark share their experience during one of our Brunch and Learn events. 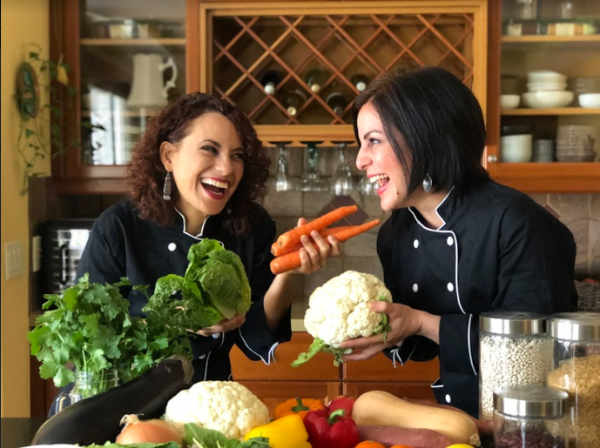 Whole Foods Plant-Based Lifestyle Coaches and Cooking Instructors Elisa Burgos and Evelisse Capó could talk about whole foods plant-based living all day long!